Stanley Safari Lodge is located on a hill overlooking the Mosi-O-Tunya National Park and the surrounding bush. 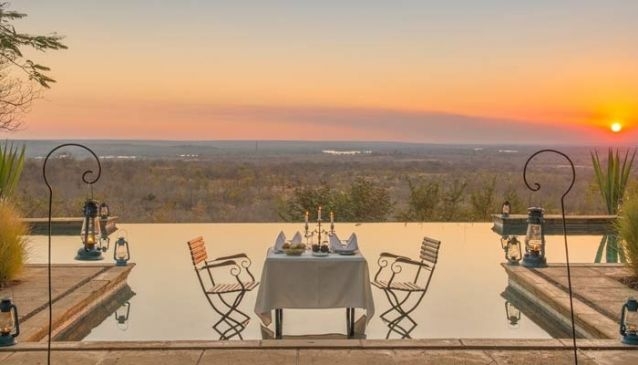 The 'smoke' from the Victoria Falls can be seen from the lodge. Guests can view the surrounding areas from the comfort of the garden, pool or the privacy of the rooms.